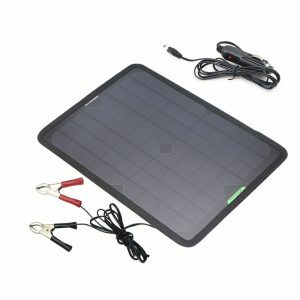 TopSolarPanel.com is a participant in the Amazon Services LLC Associates Program and with Ebay’s EPN network, affiliate advertising programs designed to provide a means for sites to earn advertising fees by advertising and linking to Amazon and Ebay properties including, but not limited to, amazon.com, endless.com, myhabit.com, smallparts.com, or amazonwireless.com. 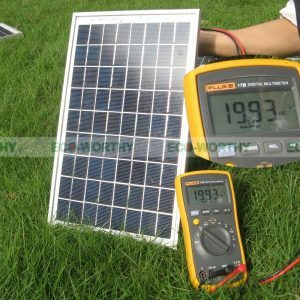 www.topsolarpanel.com helps people choose the best solar panels available in the market today. Please know that all visitors do not lose a cent with us when visiting us @ topsolarpanel.com. As an affiliate site, commissions are earned for the referral and research that we do. The commission earned motivates and helps topsolarpanels.com select products and do research to help you on your solar power needs!